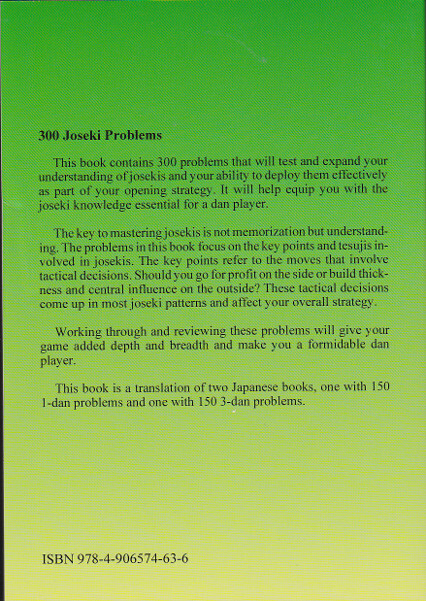 This book contains 300 problems that will test and expand your understanding of josekis and your ability to deploy them effectively as part of your opening strategy. 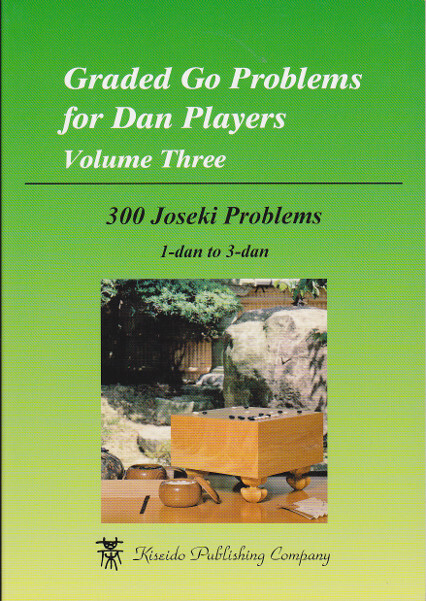 It will help equip you with the joseki knowledge essential for a dan player. The key to mastering josekis is not memorization but understanding. 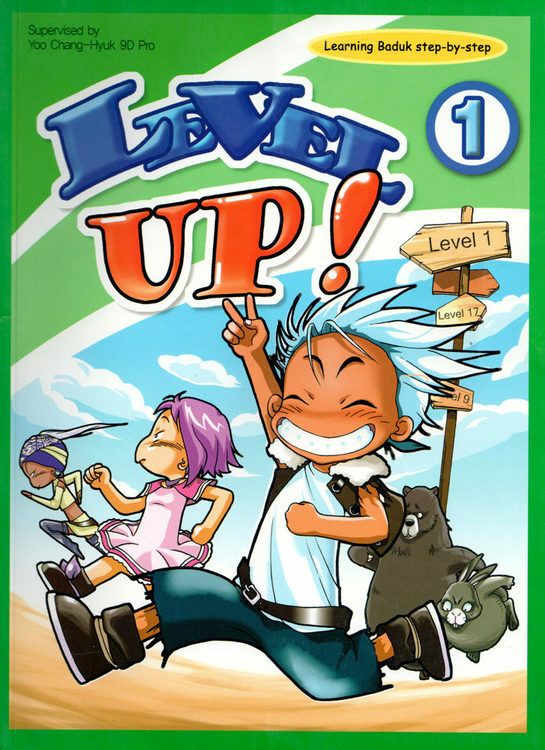 The problems in this book focus on the key points and tesujis involved in josekis. 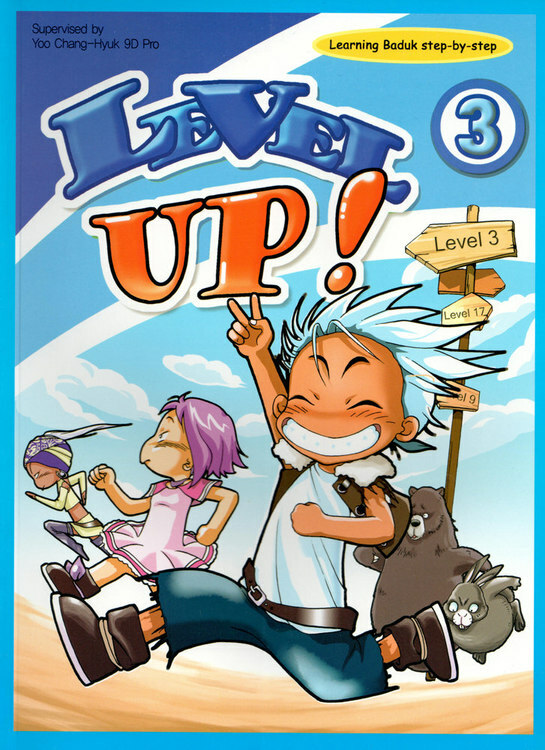 The key points refer to the moves that involve tactical decisions. 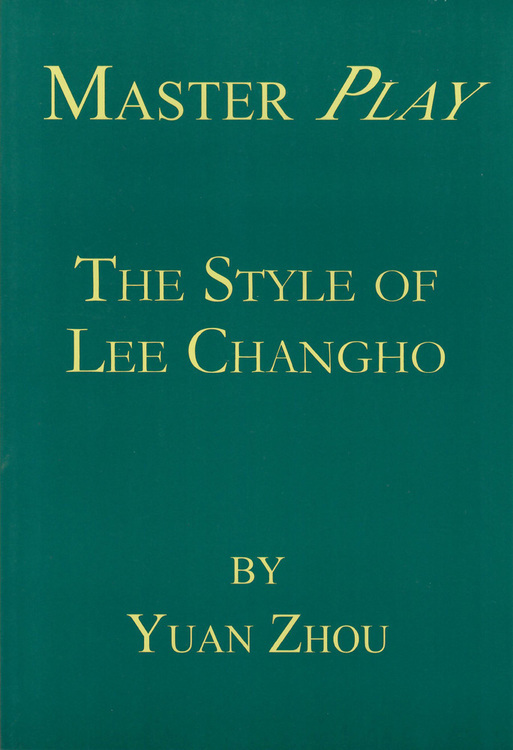 Should you go for profit on the side or build thickness and central influence on the outside? 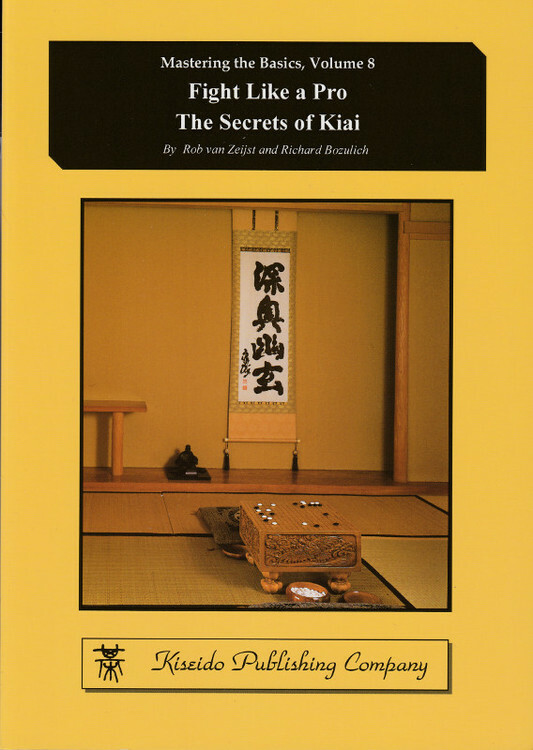 These tactical decisions come up in most joseki patterns and affect your overall strategy. Working through and reviewing these problems will give your game added depth and breadth and make you a formidable dan player.